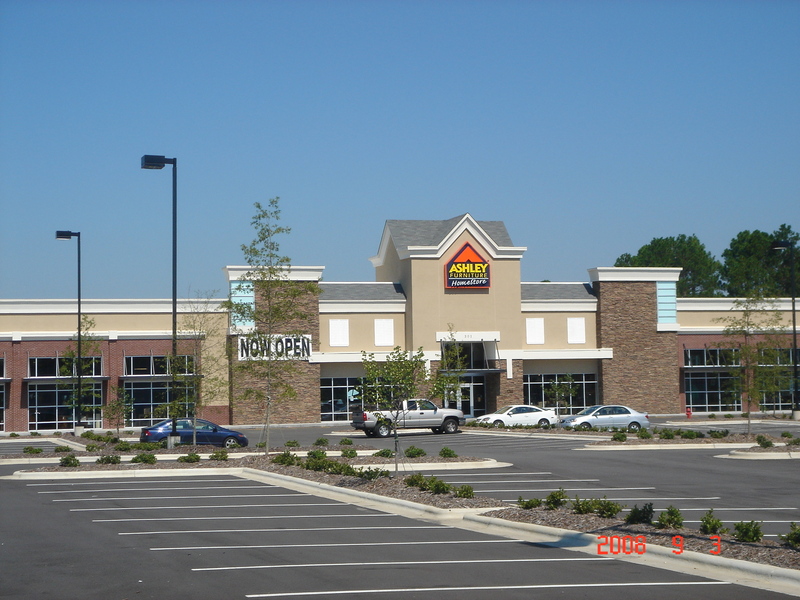 Emory Croom of ACC Commercial Real Estate negotiated a 10 yr lease for his client, Ashley Furniture, at a new, build to suit 35,000 sf building, located at 301 North Berkeley Blvd, in Wayne County, Goldsboro, North Carolina 27534 that is located at the Goldsboro Promenade Shopping Center. The Goldsboro Promenade shopping center is located along Berkeley Boulevard. The property is accessible from both Berkeley Blvd and from N. Spence Avenue. The shopping center is surrounded by numerous businesses and has a population of over 32,000 people in a three mile radius.